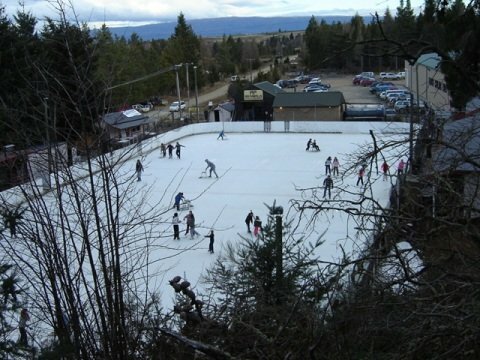 The Naseby Ice Skating rink is an outdoor refridgerated ice rink, suitable for recreational skating, figure skating and ice hockey. It is typically open from June to August from 10am – 6pm or by arrangement. This is just a web page about the Naseby skating rink. You would need to contact the skating rink itself to find out whether they’re open or not.